In 1989, Nissan unveiled the third generation Maxima, calling it a “four-door sports car.” It was bigger than the previous car, but got a power boost, a significant appearance change, and was actually fun to drive. 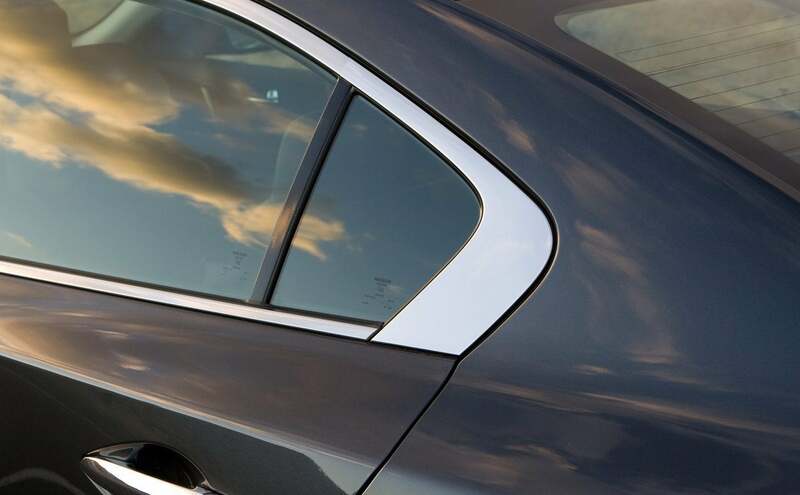 They went so far as to put “4DSC” stickers on the side windows to remind you of its sporty intentions. 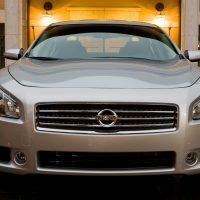 Since then, the Maxima seemed have had a sort of identity crisis, leaning back and forth between a sport sedan and luxury sedan. 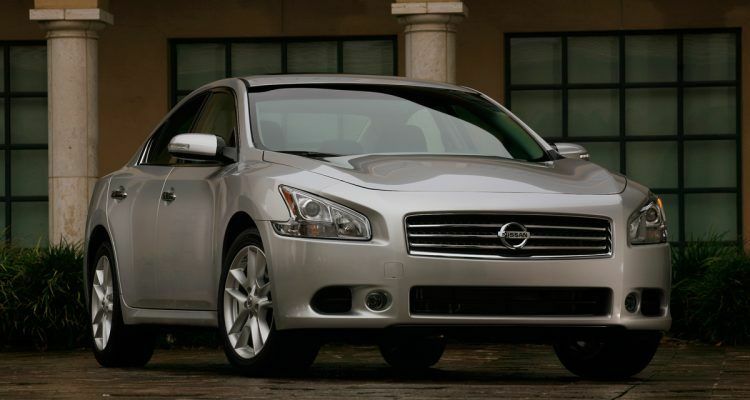 In the mean time, Nissan’s Altima sedan was getting bigger and better every year. 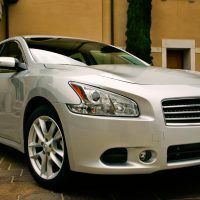 In 2007, Nissan redesigned the Altima, making it bigger, faster, and a better drive, which made the Maxima all but obsolete. 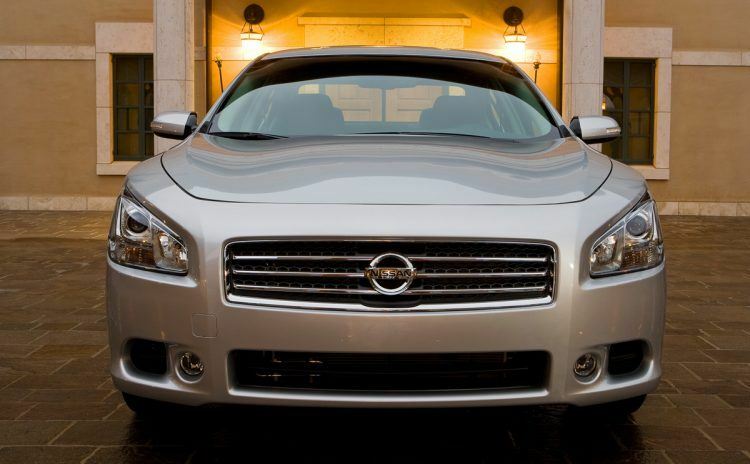 With the Altima now serving multiple demographics, who was the Maxima being made for? Nissan needed to do something to make the Maxima desirable again. 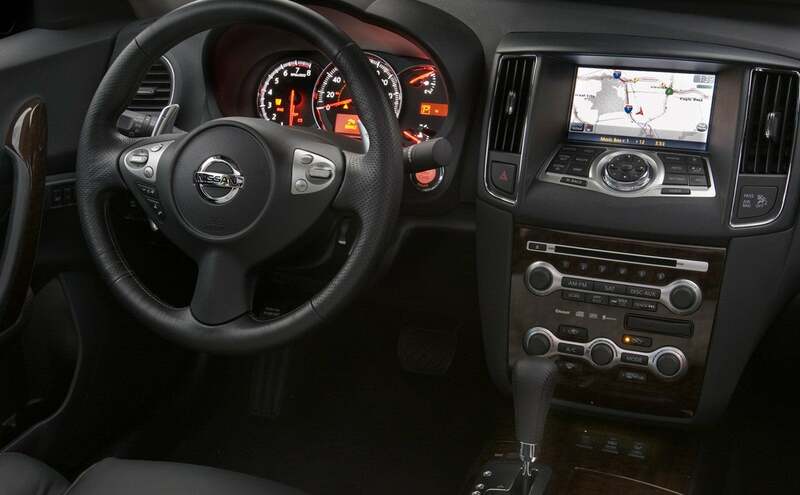 Now on the seventh generation, Nissan is again calling it a “4-Door Sports Car” – the Maxima has been reborn. 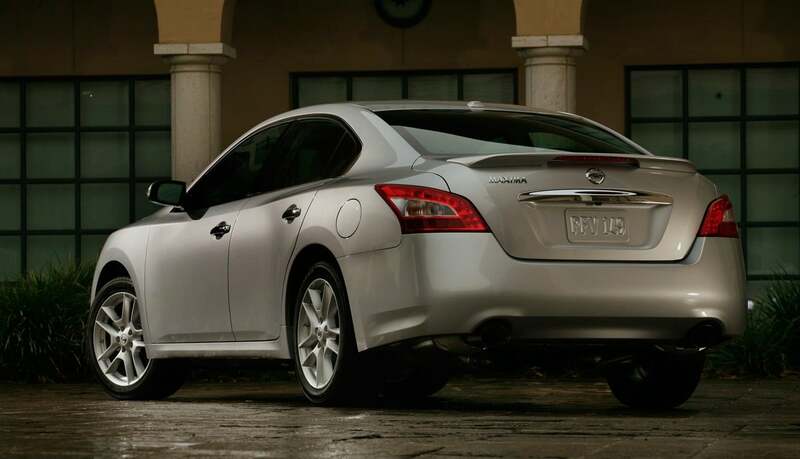 For 2009, the Nissan Maxima is better than ever. 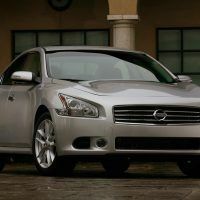 It’s been completely redesigned using Nissan’s new aggressive styling, which seems to be love-it-or-hate-it. 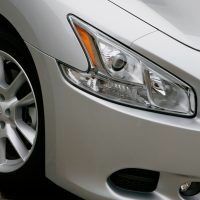 It’s been given more power, now up to 290hp, and uses the Altima’s Continuously Variable Transmission (CVT) as the only transmission choice. 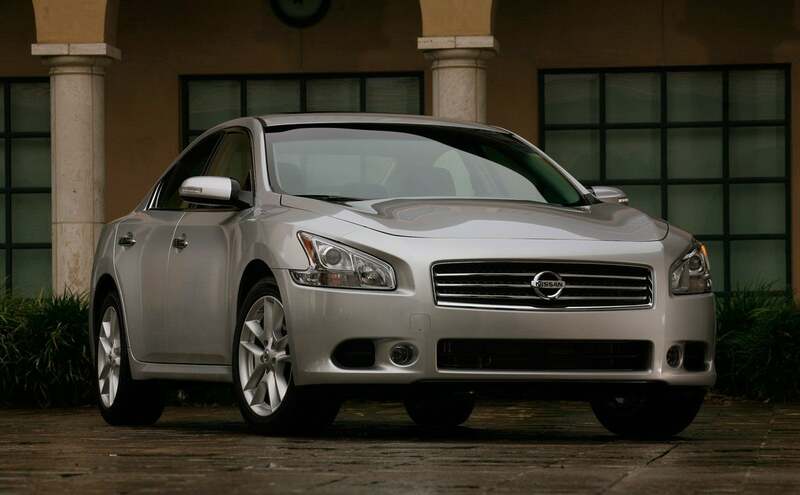 All-over, the 2009 Nissan Maxima has been made more of a driver’s car, and now it and the Altima stand far apart. And a driver’s car it is. The 290 horsepower coming from the 3.5-liter V6 is more than enough power for this car, which is actually smaller than last year’s Maxima. Driving the car is fun again, and actually feels like a sports car. 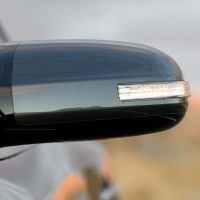 The growling exhaust is reassuring, and the humped fenders from the driver’s view reminds you of the old Corvette Stingray. Handling is tight and precise, although a bit loose for my taste, and the suspension is tuned very well for this car. I was amazed at how planted and balanced the car was, like it always knows exactly what it’s doing. 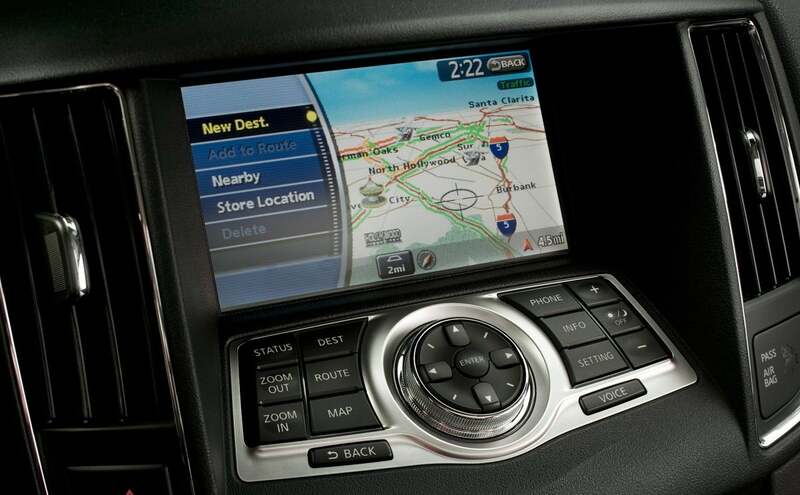 Turn off the stability control and lay on the throttle around turns and you never feel out of control. The CVT however, which is the only transmission available, leaves much to be desired. I understand the attraction of a CVT, but it does not belong on this car, or any car aimed at driving enthusiasts. 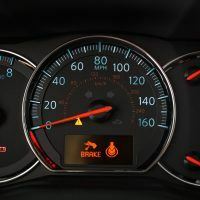 They tried to remedy this problem slightly by adding a manual shift mode with paddle shifters on the SV model, but this is like putting a band-aid on a bullet wound. It fakes gear changes by dropping the revs slightly, but this is a long shot in making up for the lack of actual gears. 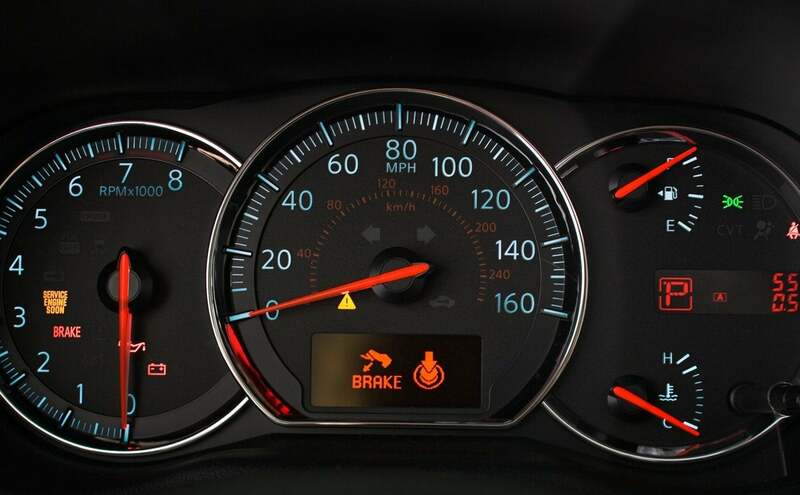 The CVT has its place – but it’s not here. 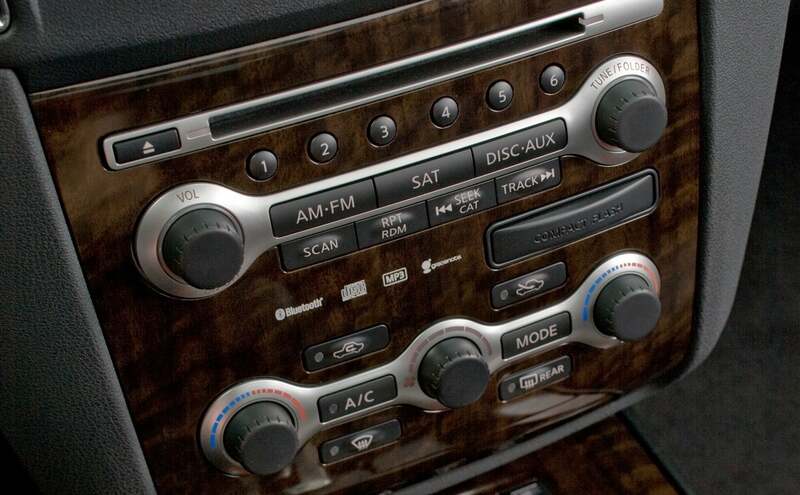 Inside, the Maxima tricks you into thinking you’re in an Infiniti. It’s very nice, comfortable, and well-built. 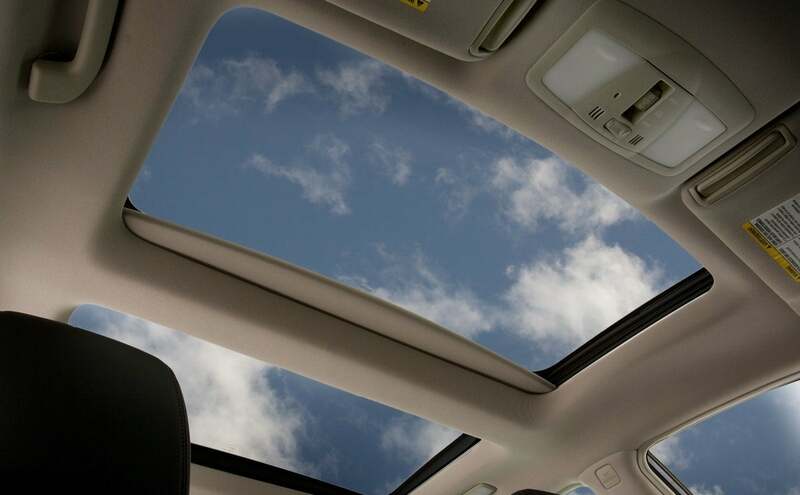 The dual-panel moonroof in the Premium package is typical of higher-end luxury cars, as is the rear window power sunshade. 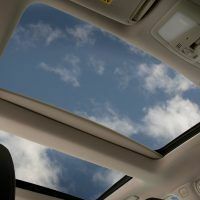 The Premium package also adds HID headlights, auto dimming mirrors, real wood trim, rear-view monitor, rear seat climate and audio controls (not a good option,) heated steering wheel, heated front seats and cooled driver’s seat, and Bluetooth. 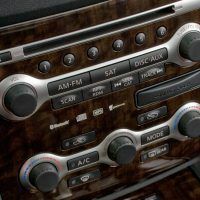 The Premium pack also adds iPod integration and A/V jacks, but unfortunately removes the standard aux jack necessary to play non-iPod MP3 players. 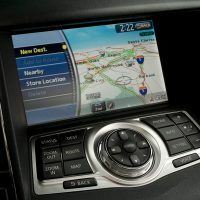 The Premium Tech package adds a touchscreen navigation system, 6-disc changer, and 9.3 GB hard drive to store music. Exterior styling is unique, to say the least, and you can see where the new Maxima get its looks. 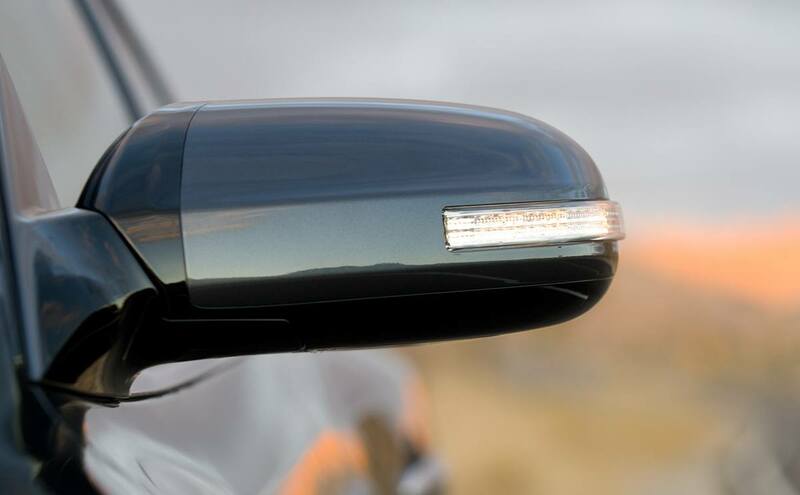 The fish-hook headlights and swooped back tail lights are similar to the new 370Z sports car, and you can even see some of the GT-R in the Maxima’s grille. 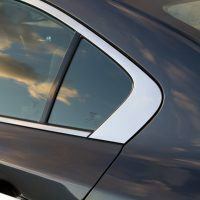 Flared fenders, especially in the rear, give it a muscular stance and accentuate the sporty nature of the car. While I’m admittedly not in love with the new style, it does look much better in person than in pictures. This model (SV Premium) will cost you north of $36,000 – which runs into the territory of premium makes such as BMW, Infiniti, and Lexus. 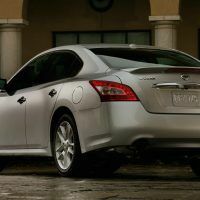 If you’re a brand snob, look elsewhere, but even at a price point similar to its Infiniti G37 Sedan cousin, the 2009 Nissan Maxima provides a good value, and a unique high-end offering in the Nissan line-up. 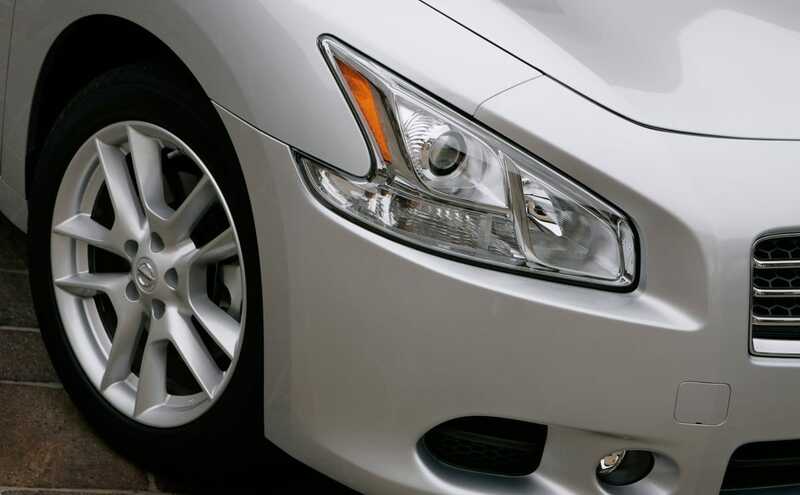 If you’re looking for a sporty but cheaper ride, check out the 2009 Nissan Altima Coupe. 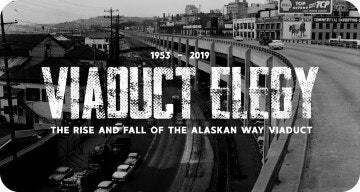 Something a little newer? 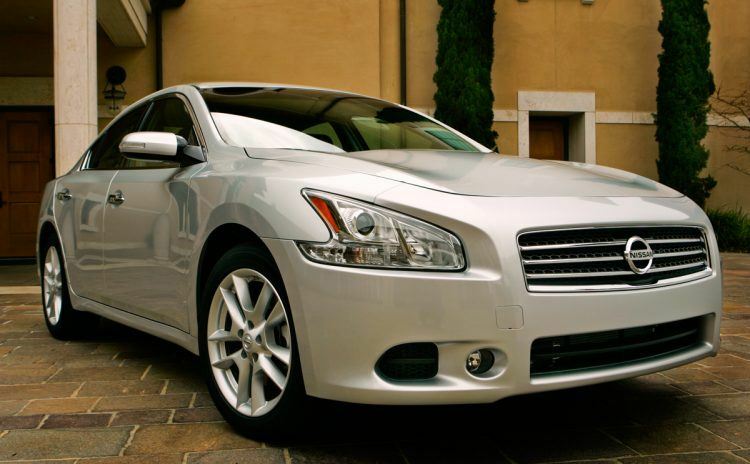 Maybe the 2010 Nissan Maxima SV will suit you better, or the 2016 Maxima SL. No Comments on "2009 Nissan Maxima Review"